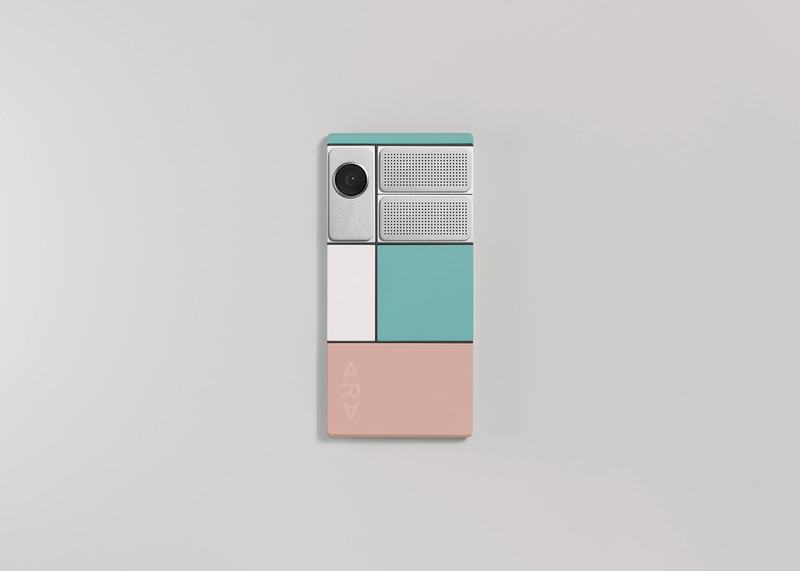 Google’s Project Ara is an interesting Concept. 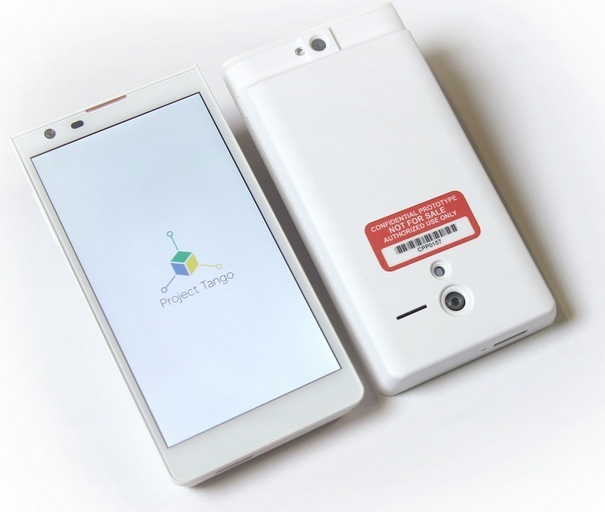 If executed right, it could change the entire landscape of Smartphones. 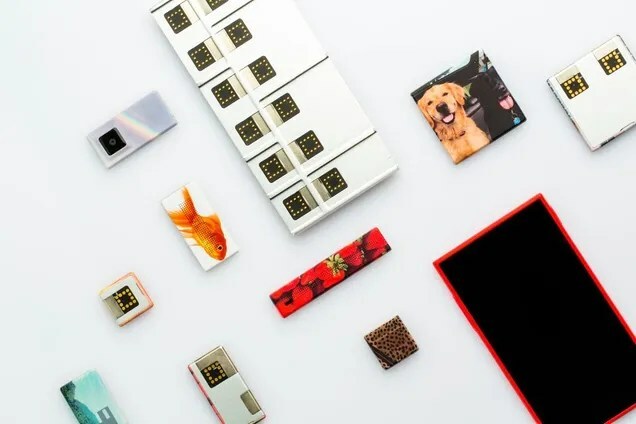 The buying Model will change drastically, and instead of spending hundreds of dollars on a new Smartphone, users will buy individual Upgrades which they need. 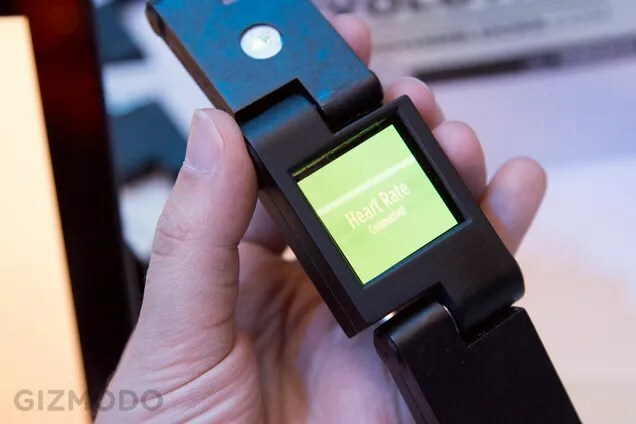 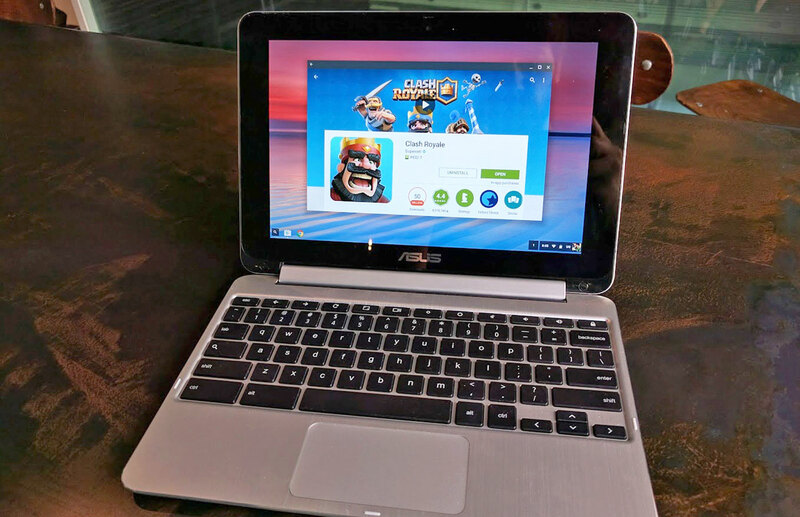 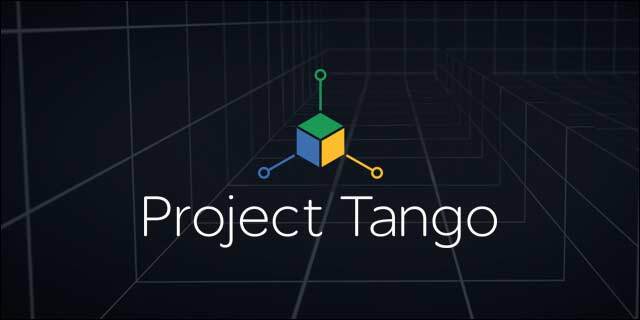 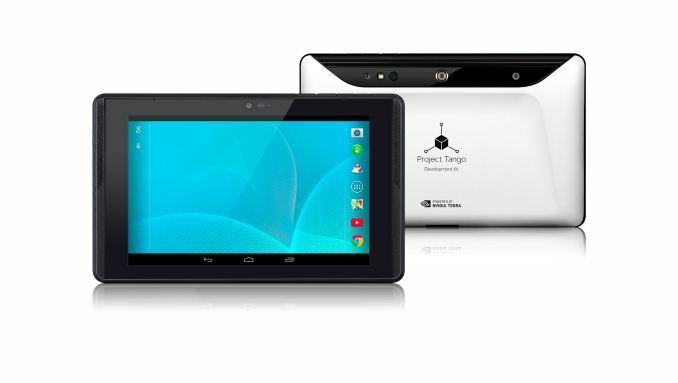 Google Project Tango, like Project Ara is the product of Motorola’s Advanced Technology And Projects group, a part that Google retained access to as per the terms of the sale of Motorola to Lenovo.